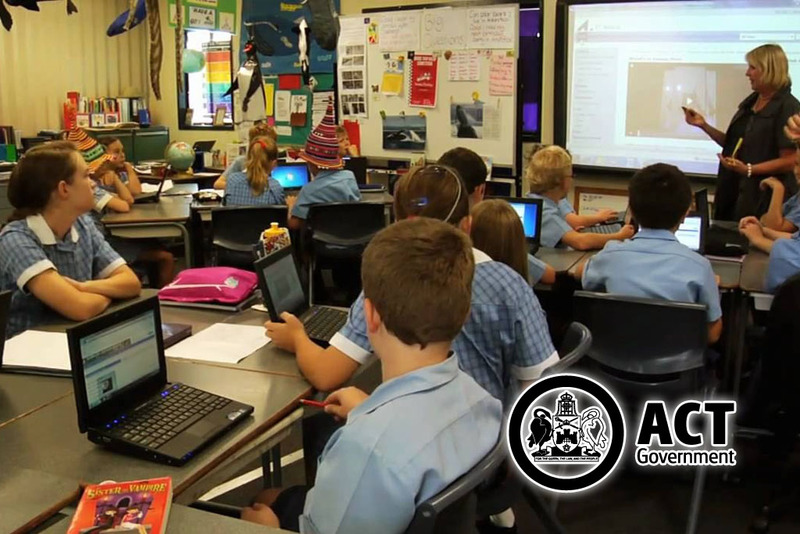 Australia Capital Territory (ACT) has a localized school system where all the schools are located within Canberra. 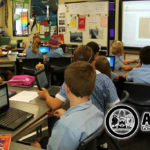 The ACT school system is split into five educational levels in ascending order as Pre-School, Primary School (also called K-6), High School (7—10), College (11—12), and University or TAFE. Tharwa Primary School is the oldest operating school in ACT and it was founded in 1899 (over a century ago). Another school that prided itself as the oldest in ACT was Hall Primary School which was founded in 1911. However, both schools were closed down at the end of the academic year of 2006 in line with the policy of the government of Stanhope Labor. 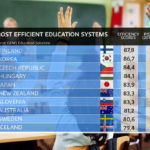 Judging by Australia’s relative socioeconomic advantage and the amount of money spent on a student, many are of the opinion that the ACT educational system should be far better than it is. Sadly, when such debates arise they rarely go beyond the playground. Beyond government rhetoric and name-calling, a lot can be done to improve the ACT education system. In August 2018, the ACT government released a Future Education strategy. The document contained eight points. Highlights of some of the points included empowering teachers, placing students at the centre, and strengthening systems. However, critics condemned the document because little was said about how the government hopes to achieve the points mentioned in the document. The absence of a milestone means anything can be claimed to be a success. A research places children in the ACT a year behind children from similar educated and wealthy populations in terms of learning. The most recent productivity commission report also mentioned that ACT students from low socioeconomic backgrounds have the third lowest completion rate for year 12. 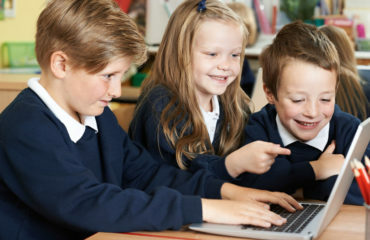 Rather than having a uniform school setting that follows the traditional academic approach, the government should allow for unique schools with a different approach to learning. 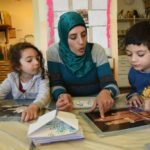 Freinet pedagogy, play-based learning, inquiry-based learning and so on should be allowed to run side-by-side to give parents more options towards their children’s education. It is almost difficult to imagine that some public schools in the ACT have multiple sporting ovals and halls while others have none. It would be a great idea for the government to have an asset register and provide more funds for capital works in schools with fewer facilities. Every child in the ACT should have access to equal facilities regardless of the school they attend. 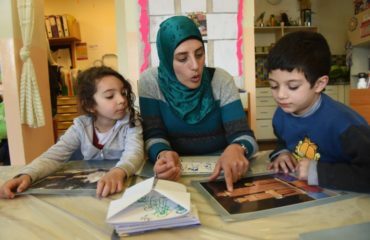 Research has shown that children from culturally and linguistically diverse (CALD) backgrounds need early childhood education in order to achieve parity in education outcomes compared to those who are not from CALD backgrounds. 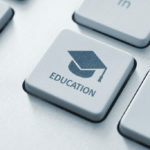 The ACT government through the Education Minister earlier announced that the government would fun education for three-year-olds but there is no timeframe to when this strategy will commence. In the past, it was a common practice for one of the parents to stay at home and care for the children while the other did all the work to provide for the family. The economy has changed drastically and both parents often work these days to meet the growing economic needs. In addition to caring for their children, the couple also has to care for their ageing parents. 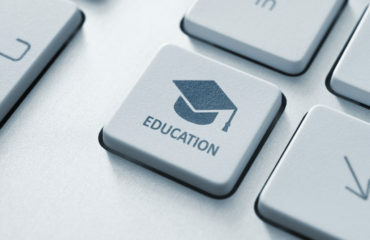 Most schools are still designed around the education benchmark of the 1980s. it is important to restructure the school system to accommodate this reality. Mathematics, reading, and writing are the most essential fundamentals of any school. Sadly, attention is shifting to ‘events’ and other undirected learning activities that create distractions for students.